Fasten your seatbelts! 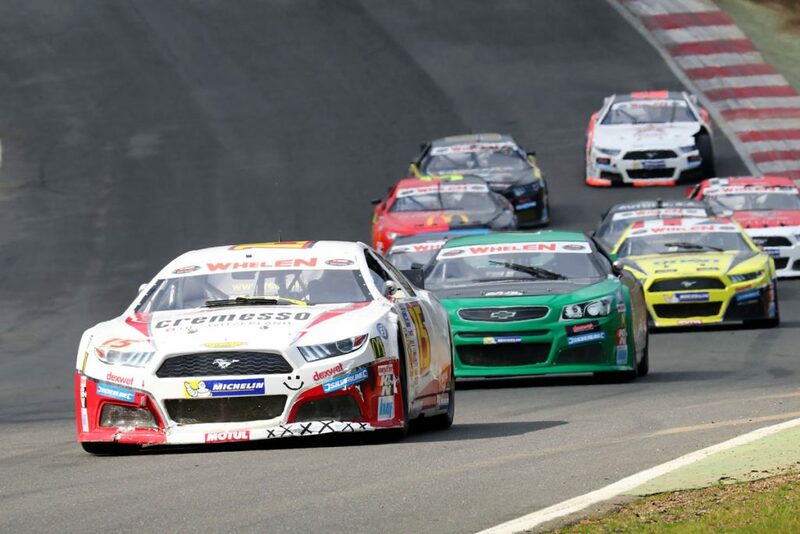 American SpeedFest is back for 2018 at Brands Hatch race circuit on the 9th and 10th of June, and it promises to be in top gear! The event fuses American-oriented motoring and motorsport with music, food and entertainment, the event is a huge hit with spectators and families in particular. SEE THE NEW 2019 RAM! The team from David Boatwright Partnership will be at Brands Hatch throughout the weekend exhibiting a range of vehicles INCLUDING THE BRAND NEW 2019 DODGE RAM on our stand. American SpeedFest launched in 2013 and continues to grow every year – this year’s SpeedFest will be no different. SpeedFest is so much more than just a race meeting. It’s the biggest festival of American-fuelled motoring, music and racing this side of the Atlantic! There will be plenty more racing features with a full race card throughout the weekend, including European Nascar, V8 Racing and Formula 5000. There are plenty of attractions off the track also, including: A live action area with action throughout the weekend, transformers, Hollywood replica vehicles, Drive a US truck on the GP loop, Heineken live music, 4×4 driving demonstrations, Demon Drome wall of death, Speedfest cheerleaders, “Fun for kids” with a huge funfair, Mini Monster Truck rides, a living dinosaur, Diggerland, Star Wars characters, bouncy castles and children’s entertainers. Our 30 year experience of importing and supplying American vehicles enables us to be at the heart of all things in the American motor industry, as a result, DBP are proud to sponsor this year’s and the sixth edition of American SpeedFest. The David Boatwright Partnership team will be on hand throughout the weekend displaying a selection of very special vehicles. As always, DBP will be more than happy to discuss and help you with the purchase of your next American dream vehicle or customising your current one. In addition to finding our super six vehicles basking in the glory of SpeedFest, there will be motor racing, music, food, entertainment and much more throughout the two-day event – American SpeedFest is a huge hit with spectators and families in particular! The world-famous Brands Hatch circuit is situated on the A20 near West Kingsdown. Just 3 miles from junction 3 (Swanley) of the M25, it is linked via the A20 to the M20 and M25/26 motorways – a perfect venue to showcase powerful and pristine vehicles in all their finery! Gates open from 8am on Saturday 9th of June, with the following day of excitement getting underway at 9am on Sunday 10th of June. Prices for the sixth instalment of the prestigious event are on sale here. So why not wet your U S of A-appetite and be in the driving seat for the ride of a lifetime at American SpeedFest! You can contact us at David Boatwright Partnership regarding this year’s event by calling 01376 552 399 or you can reach us via our email address – sales@boatwright.co.uk. We look forward to seeing you revving up your engine for the 2018 American SpeedFest – you won’t want to miss it! One free admission ticket for the vehicle and owner. Please note any passengers will need a valid ticket, which can be purchased once your vehicle has been approved. Car pass allowing the vehicle into a designated display area inside the venue. Opportunity to take part in parade laps around the circuit (Sunday only).